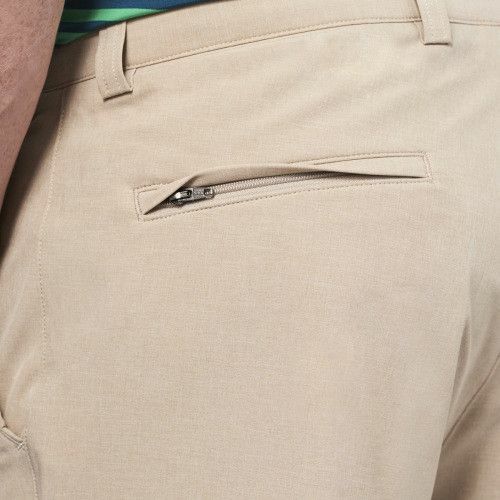 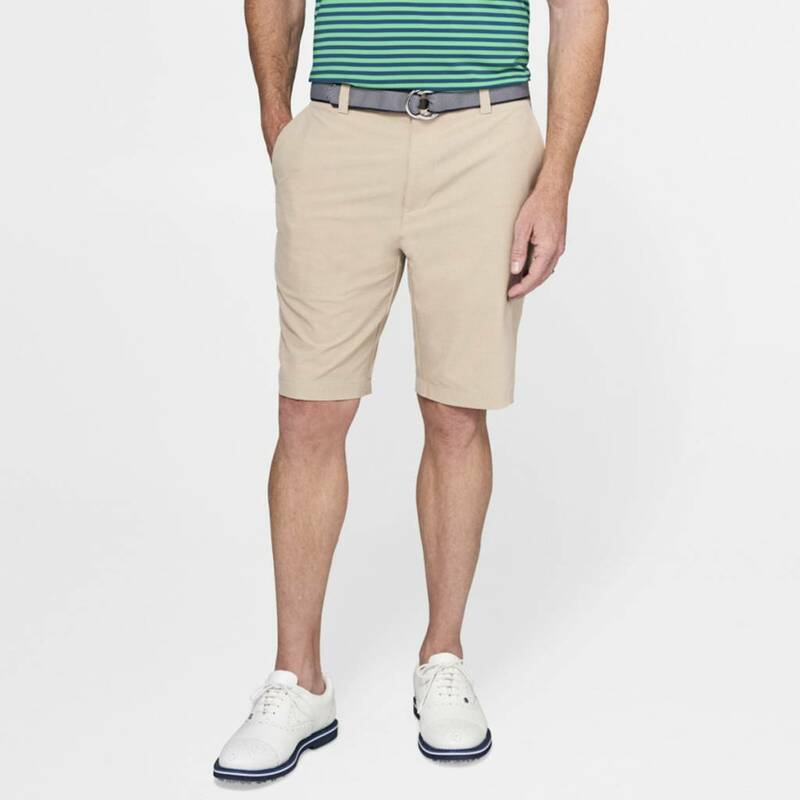 Our Shackleford Hybrid Mélange Short perfectly melds performance features with a refined visual appearance. 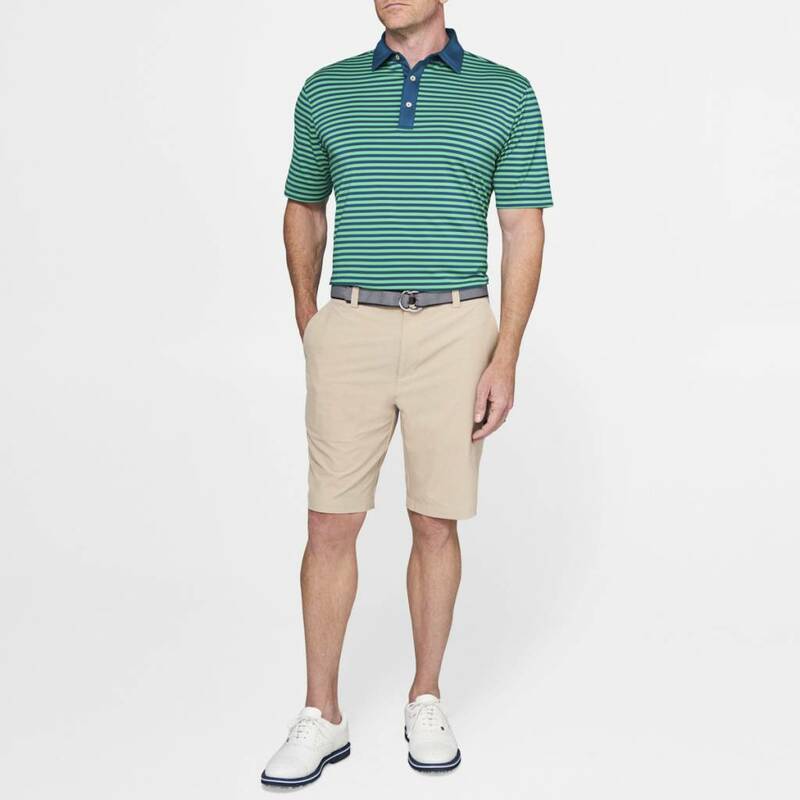 This short is constructed from a lightweight stretch performance poplin that features four-way stretch and is water repellant. 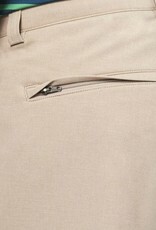 Its designed with easy draining mesh pockets and a left, rear security zip-pocket for keys and other essentials. 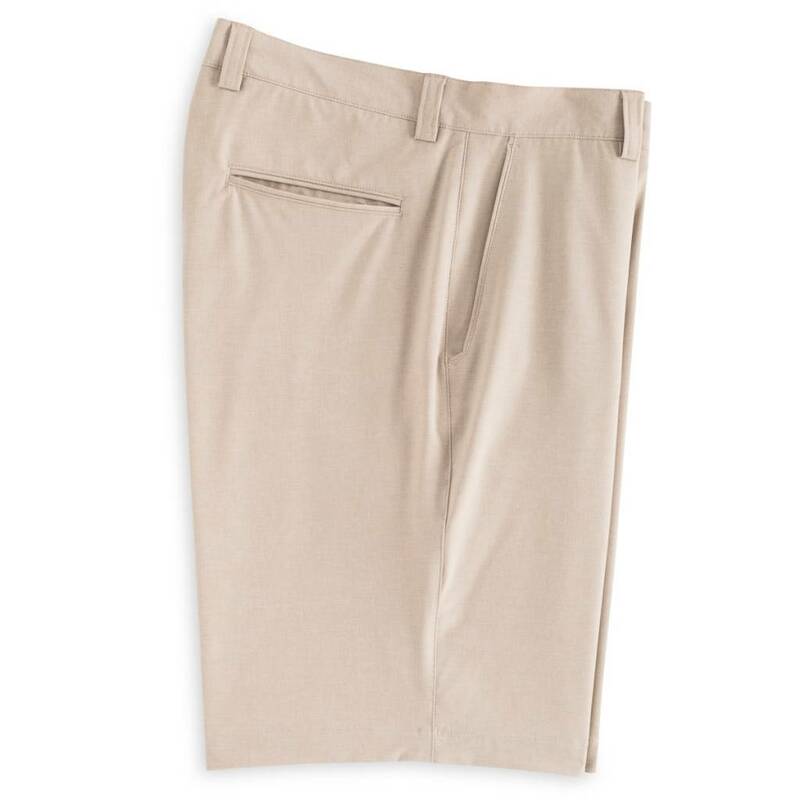 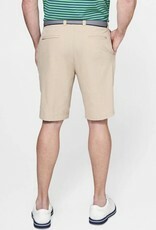 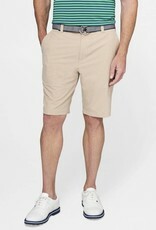 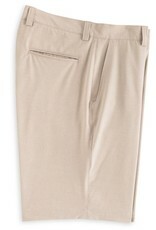 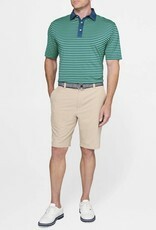 Styled with a subtle mélange appearance, this short transitions seamlessly from course to town.